During a summer tailgate, the toughest choice for Parrotheads may between lounging back with a tasty frozen cocktail or sipping on an ice-cold imported beer. However, you don't have to choose. You can use your margarita machine to blend up tasty frozen concoctions that combine beer with your favorite liquors for a strong, tasty and cold drink that will fit in your cup holder at the beach or a tailgate. Try one of these beer cocktail recipes in your party machine this summer. 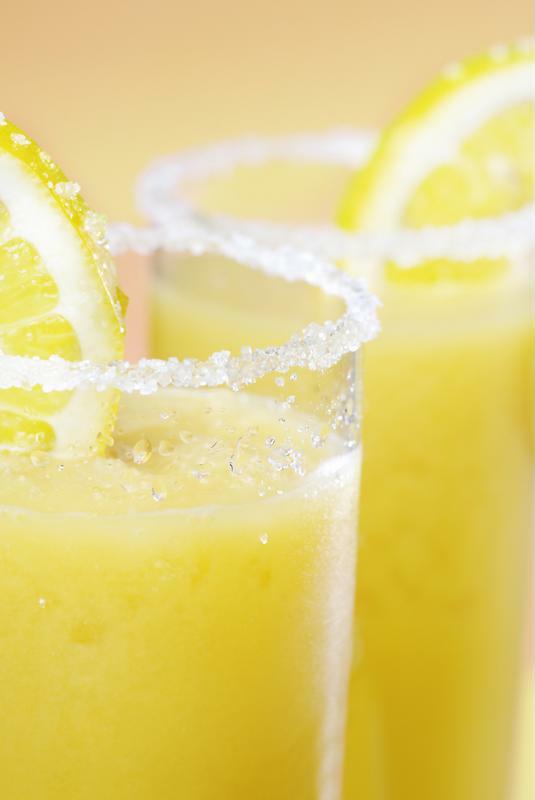 Try adding beer to your favorite margarita recipe. Start off by loading up your ice hopper. Then pour the rest of your ingredients in the blender jar. Place the blender jar in its proper position and hit the switch. 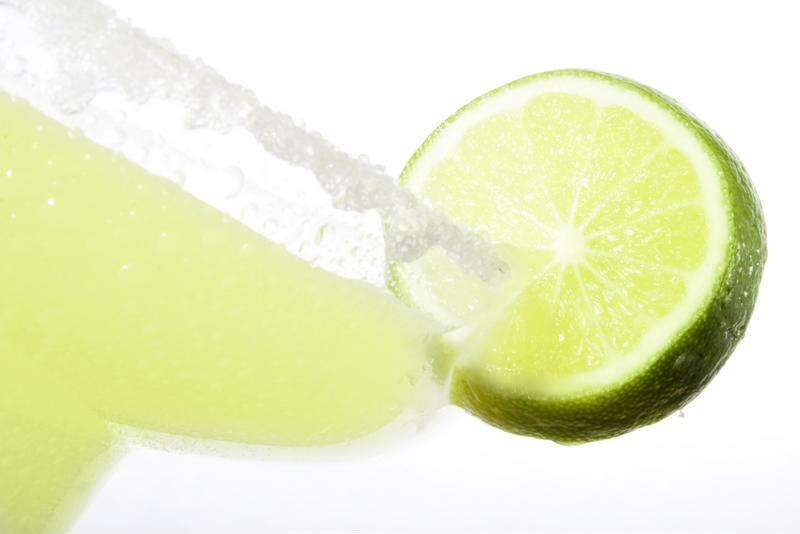 Your margarita maker will perfectly blend your cocktail, but because of the carbonation in the beer be prepared for mild spillage. Once it's ready, pour your beerita into a salt-rimmed glass with a few lime wedges. 1 cup frozen mixed berries. Make sure your ice reservoir is filled. Then let you margarita maker blend up a rich, fruity drink that still packs a tropical punch. Use beer to make a frozen shandy. The shandy is probably the best known beer cocktail. A simple mixture of beer and lemonade, this drink has become a summer staple for many people, but did you know you could enjoy it frozen? Simply add 2 parts beer and 1 part lemonade to your frozen concoction maker along with some ice for the best summer shandy. Feel free to add flavors by throwing in fruit, flavored syrups or even a shot of you favorite liquor.